1,How long is the bracelet watches sample lead time? 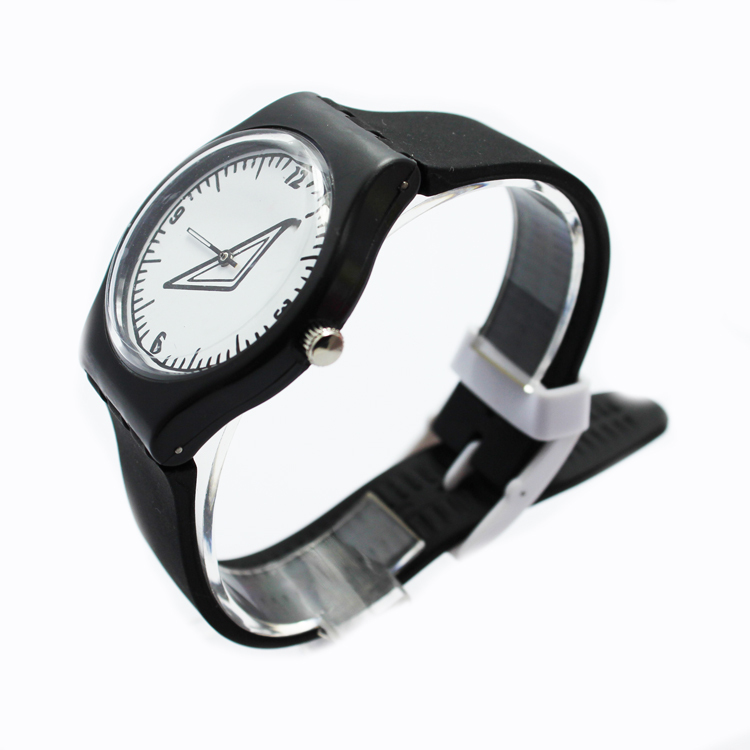 --All bracelet watches are lead,cadmium & nickel free which can meet European & USA standard. 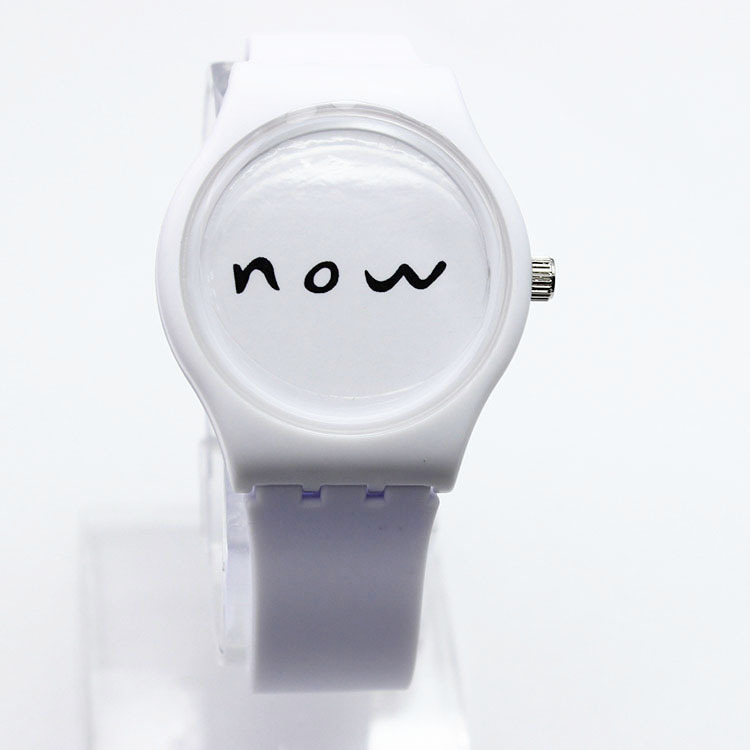 6, How long is the lifetime of bracelet watches? 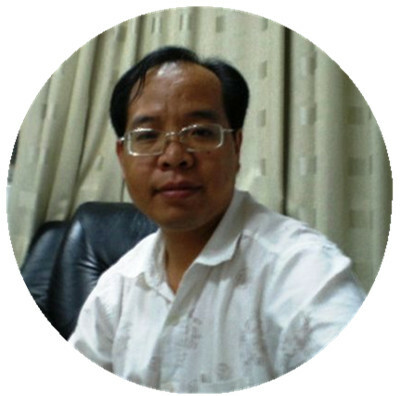 6.We insist of give our customer cheap price with best serve to build good relationship with you!! 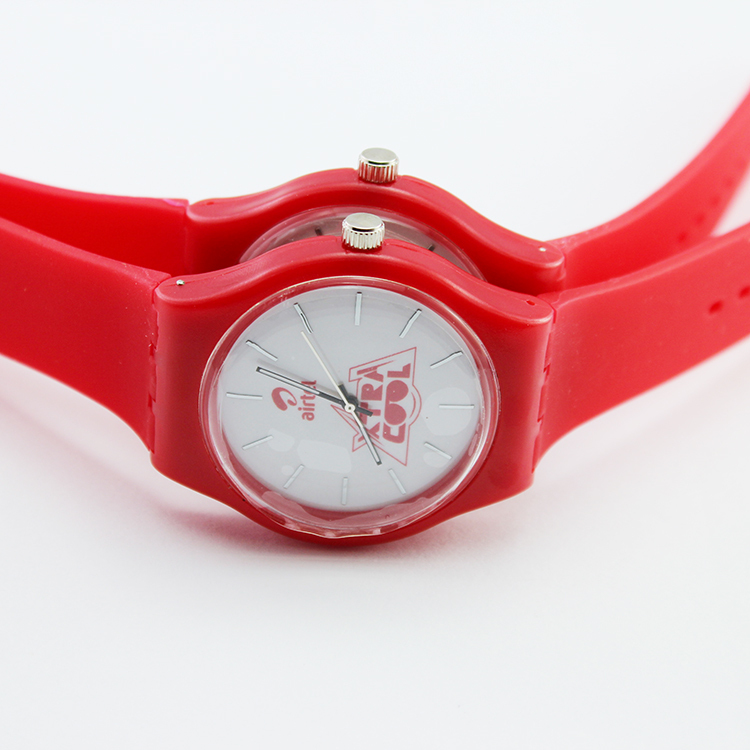 Looking for ideal Silicone Swatch Watches Manufacturer & supplier ? We have a wide selection at great prices to help you get creative. 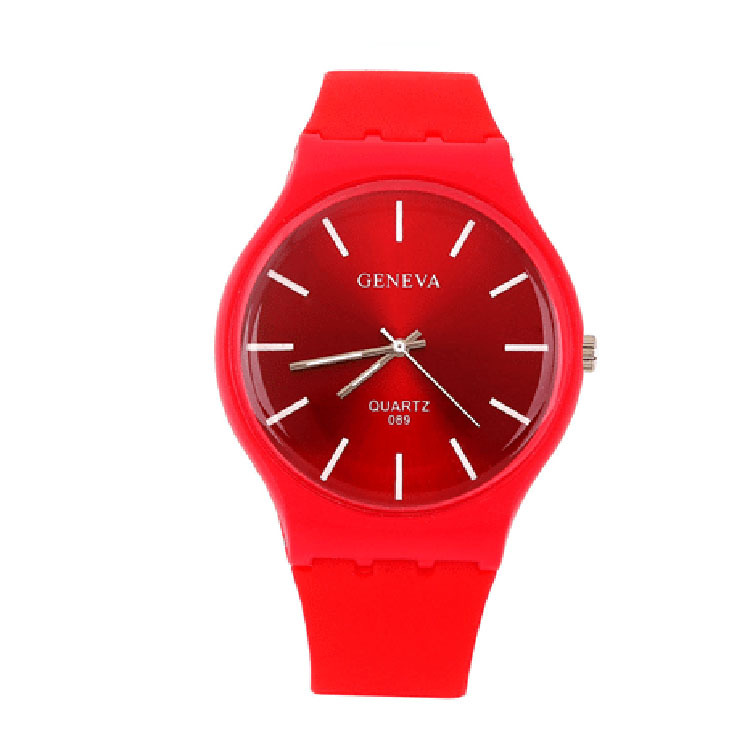 All the Sell Swatch Watches are quality guaranteed. 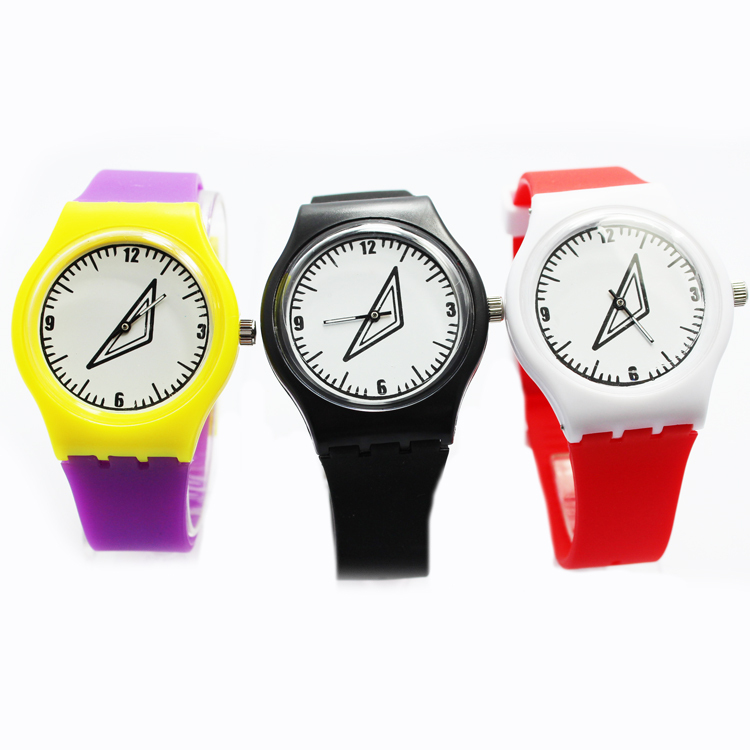 We are China Origin Factory of Colorful Swatch Watches. If you have any question, please feel free to contact us.